I was recently given the opportunity to undertake the online Human Factors in Diving course. The online version of this course is self-contained, but also acts as a primer to the full course which is delivered in a classroom. Here’s my review of that online course. The course was authored and presented by Gareth Lock, a retired RAF Navigator who’s post-military career has encompassed accident analysis and crew operations course design in the oil and gas industry; and currently the Director for Risk Management with GUE. His Human Factors in Diving course reflects his work on a PhD examining the role of human factors in scuba diving incidents. 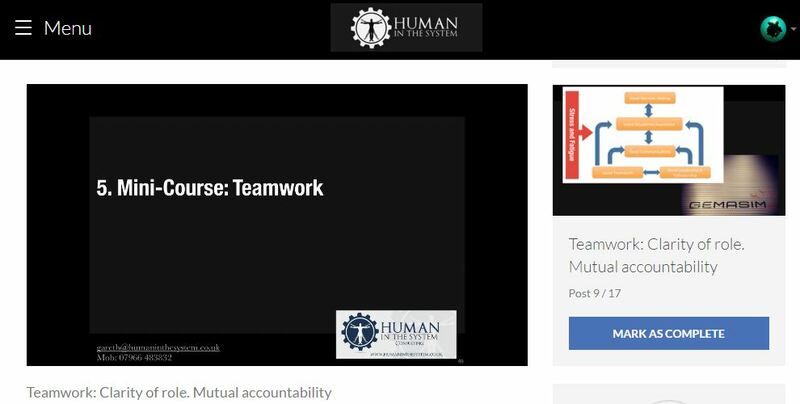 The online ‘mini’ version of the course uses narrated presentations, practical exercises and case study reviews to deliver insights into how the human factor applies to accident prevention in scuba diving. 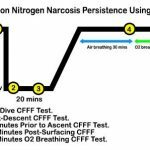 Human factors apply to the non-technical, non-equipment failures that can be attributed to many scuba accidents. In short, the stuff that should be avoidable. We all make mistake….so how can we reduce our potential for doing that? Situational Awareness. Examining the limitations of human attention and information processing – and how these can be improved. Decision Making. Understanding the human thought process and methods to enable better decision making as a means to prevent scuba diving accidents. Communication. How barriers to effective communication reduce team function and can lead to diving accidents. Improving diving team communication through assertiveness and effective questioning. Cooperation. How team dynamics shape diving safety. The roles and styles of leaders and follower – and how to develop effective diving team function. Performance Shaping Factors. 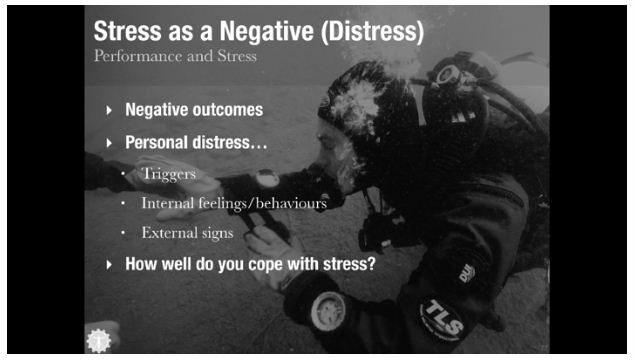 How issues like stress and fatigue effect personal and team performance in diving and diving emergencies. 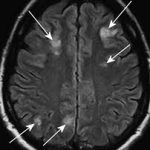 This includes an examination of stress triggers and how to identify the signs of stress. As a graduate of the RAF College Cranwell (the UK’s center for air force commissioned officer leadership training), I could recognize that Gareth Lock’s training delivery and academic content represented the highest standards of professional and academic education. 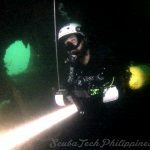 As a professional technical diving educator for the last decade, I found the content very interesting, directly relevant and, often, extremely thought provoking. There was a great amount of learning on the Human Factors in Diving course that I now wish to apply as a technical diving instructor and diver. The course effectively provokes a diligent self-examination of your own approaches to team diving, communication and situational awareness. It also provides some very useful methods that can be applied to improve team diving dynamics and progressive improvement. 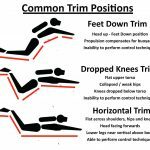 These same lessons are beneficial from an instructional perspective – as a diving class could (should?) be considered as a functional team; with the instructor in a leadership role. 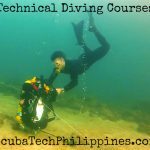 There are many diving instructors who would certainly benefit from this course. This applies both for their own professional development and also as a means to learn new and effective teaching tools to maximize the learning potential of their classes. Dive instructors do need to have a reliable state of situational awareness, sound decision making and effective communications. 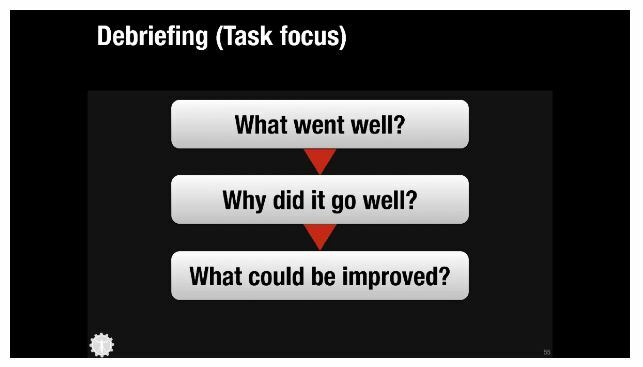 I learned a lot in this course about how to deliver effective team briefings…. and also how to perform the most beneficial post-dive debriefs and give effective performance feedback. The use of case studies on the course balanced the academic materials and brought lessons clearly into focus. More than anything else, the case studies validate the ‘human factors’ issues within the accidents and scenarios discussed. It can be clearly seen how many accidents could be avoided through more effective team procedures, awareness, communication and more effective decision making. I would really stress that any diver who operates in high performance teams and/or undertakes a supervisory or educational role in diving would significantly benefit from the training provided by this course. 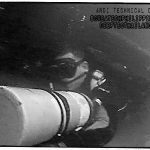 Well trained divers all understand how technical or equipment failures can impact on safety and play a role in accidents. 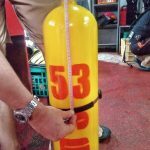 Far too little thought goes into the human factors that heavily influence diving safety – and no training courses really provide sufficient insight into how to improve individual and team performance in those aspects. The issue of ‘human error’ within accident cause has already been addressed in many safety critical industries, like aviation, medicine, oil & gas and nuclear energy. It is surprising that nobody in the diving education community has properly addressed these same issues until Gareth wrote the ‘Human Factors’ course. Diving is, after all, a relatively risk prone activity that places a great emphasis on human performance to either prevent, or resolve emergencies. That, to me, seems a very compelling reason to gain a better understanding of how those human factors influence our performance as divers… and, most importantly, can be improved through education and effective behavior adaptation. When I first signed up for this course, I had an expectation that I’d whistle through the 3-hour syllabus quite quickly. I consider myself well educated on leadership, team development and diving performance. It is, after all, my professional career to develop safe, confident and competent advanced level divers who can operate effectively in teams under situations of high stress. I must admit that the course very quickly broke down those expectations. I found the materials and presentations fascinating. Some modules I repeated several times… as they were so thought provoking. I filled a notepad with ideas and concepts that I wanted to apply in my own team diving and also a plethora of lessons and ideas that I wanted to start introducing on my own technical diving training courses. As a diligent technical diving instructor, one of my biggest challenges has always been in positively shaping student diver mindsets. In particular, the issues of improving situational awareness, developing effective task prioritization, improving decision making…. and building an effective sense of self-awareness that might help reduce future complacency and corner-cutting. 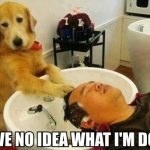 Gareth’s Human Factors course gave me fresh insights into all of those issues… and a bunch of effective tools to help achieve my goals as a technical diving instructor. I also found the course quite enlightening on the issue of stress and performance. This is not only applicable in respect to diving accidents, but also in regards to maximizing student performance in training. Technical and advanced level diving courses are (should be) very challenging and push students beyond their comfort zones. Push students too little and they won’t gain the proper benefit of training when it comes to handling future emergencies. 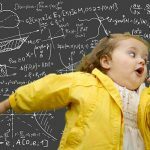 Push students too far and they lose the ability to learn anything more – they may ;switch off’ internally, or even panic. 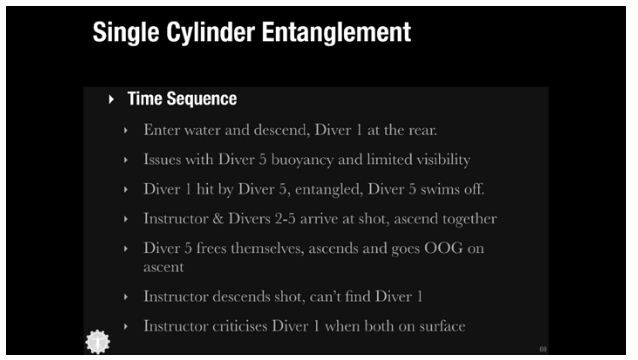 I’ve never heard this concept discussed on any technical diver, or instructor, course. However, it was really pleasing to see how Gareth explained that intrinsic link between stress and performance. Overall, with a cost of only $99 (£69GBP), the online course represents a very sound training investment. You’d certainly learn more from this course than if you spend 2-3 times that much on a typical scuba agency ‘specialty’ course. Most importantly, this course can seriously help shape your understanding and approach to safer diving as an individual diver, as an instructor or as a technical diving team. Even beyond the context of scuba diving, this course has many benefits for those in managerial and supervisory roles within high performance teams. I got a lot out of this course… and if I lived closer to the UK, then I’d definitely want to attend the full 2-day classroom based course. 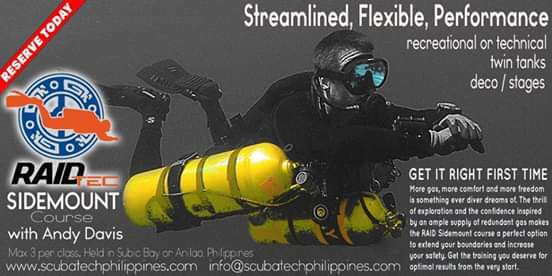 I would suggest that if you consider yourself any sort of “serious” diver, then this course should be a part of your immediate diving education. For more information, or to sign up for the course, please see the Human Factors in Diving website. Location: Comfort Inn, Central Birmingham. Location: Extreme Exposure, High Springs, Florida.